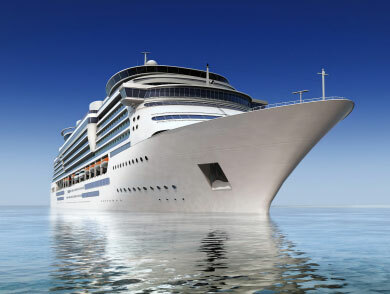 The Sapphire Princess cruise ship isn’t the largest of the Princess fleet. But with a passenger capability of 2670, it definitely can accommodate a large number of cruisers. 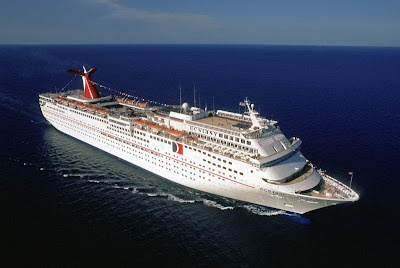 The ship, built in 2004, has a length of 952 toes and boasts 740 balcony rooms. Updated in January 2012, it now boasts the identical options Princess passengers have come to like, such as a Movies Under the Stars Screen and flat display TVs.